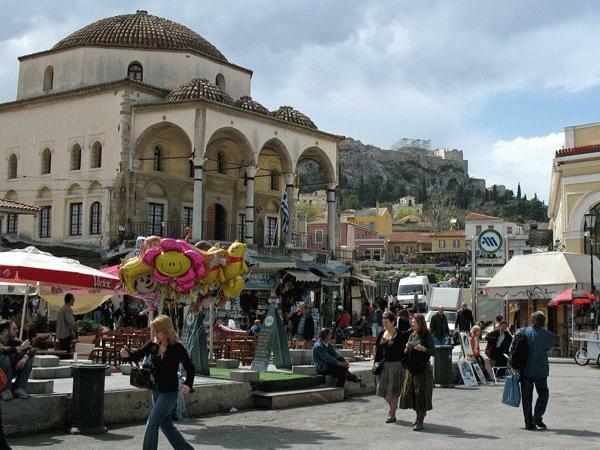 Discover the secrets of Athens with an inspired local guide. Nota and her driver were excellent, meet us on time, gave us a couple of alternative options for sight seeing. We had a wonderful day and lunch and highly recommend this tour leader. Nota was informative without overloading us with info and has a delightful manner.